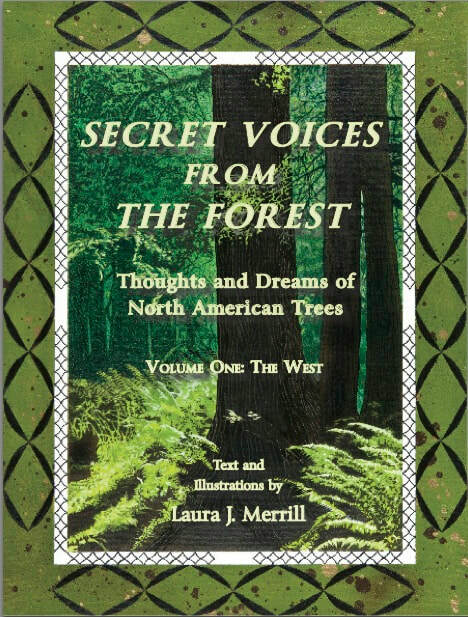 ​​Secret Voices from the Forest, text and illustrations by Laura J. Merrill. ​In the Celtic world, each letter in the Ogham alphabet was named after a tree, shrub or climbing plant growing in Ireland or Britain. Over time those ancient symbols became a part of a divination system in which each tree or plant had a message to share. But those of us living across the pond often had difficulty connecting to trees not native to this environment. Fortunately author Laura Merrill has come to our rescue. Her series of books, Secret Voices from the Forest, covers trees found in three North American locations: The West (vol. 1), The Midcontinent (vol. 2) and The East (vol.3). While each volume provides interesting information and fun facts about the plants and animals in this environment, it’s the intuitive message that is of most value. Each tree included shares its special teachings and meaning with humanity. Merrill explains it this way, “I love trees, believe they communicate with each other, and could teach us a lot. Does that make me nuts? Or just ahead of the crowd? Have you noticed that there are now scientists that are showing how trees communicate with the trees around them and with insects and other creatures? So how about You? I've talked to a lot of people who say they've talked to trees all their lives." If that’s not enough, there are poems by Brian Mitchell. The text is filled with Merrill’s beautiful drawings that remind the reader of the awe and wonder of nature. For all “tree-lovers,” Druids and divinators these books are a must! Available in print, now at Heart Symbol Publishing. 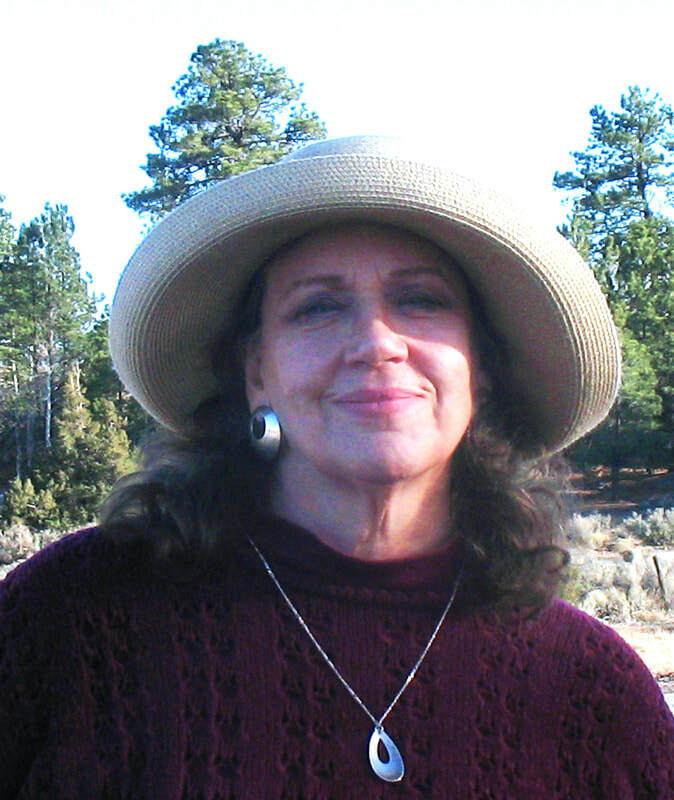 ​Laura J. Merrill is an intuitive writer and artist living off-grid in Taos, New Mexico. Menopause in Crisis: When Spiritual Emergency Meets the Feminine Midlife Crisis, by Lynda Wisdo (2017). Each year, millions of women around the world reach the age of menopause—that pivotal feminine threshold when the menstrual cycles cease. While many of these women can breeze through this time of transition with little more than a few hot flashes and maybe an episode or two of moodiness, for some women it can be far more challenging. According to recent statistics, 15 to 20 percent of women going through “The Change” experience such intense physical and emotional upheaval that their lives come to a complete standstill, leaving many with the overwhelming fear that they are losing their minds. Lynda Wisdo was one of these women. The field of Transpersonal Psychology describes spiritual emergency as an intense crisis experienced by some individuals undergoing certain types of inner transformation or psychic healing. Some of the life experiences that can trigger a spiritual emergency include deep meditation or prayer, bodywork, physical or emotional trauma, a near-death experience, childbirth, and menopause. Because of how disruptive the symptoms of a spiritual emergency can be, manifesting with all sorts of bizarre physical, emotional, and spiritual challenges, many times these types of experiences are mistaken as various forms of organic disease or even mental illness. 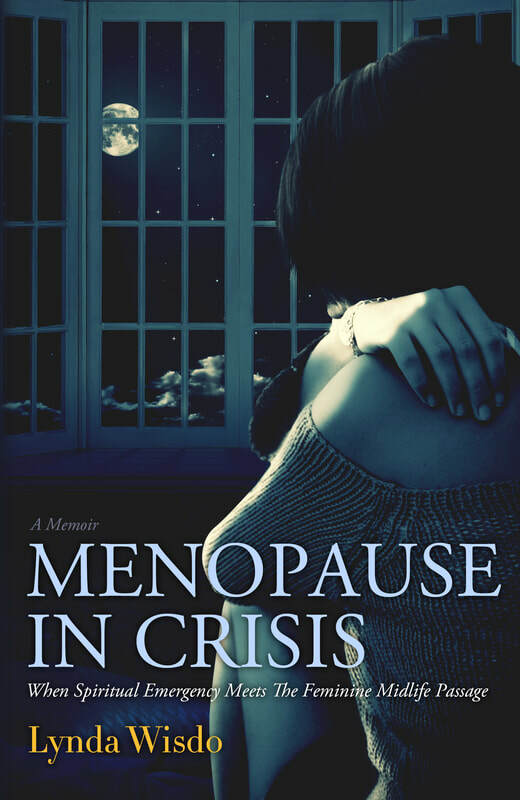 In this powerful memoir, Lynda Wisdo describes her experience with what appeared to be some sort of menopausal madness, a madness that, in time, proved to be not the end of her sanity but the means by which she would finally come to reclaim it. It’s a fascinating psycho-spiritual look at the most profound initiation experienced by women. 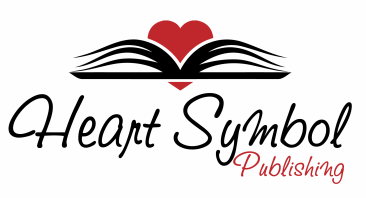 Available in both print and eBook, now at Heart Symbol Publishing. Lynda Wisdo lives in the Hudson Valley of Upstate New York along with her sons, David and Jonathan, and her adorably neurotic feline friend, Blue. 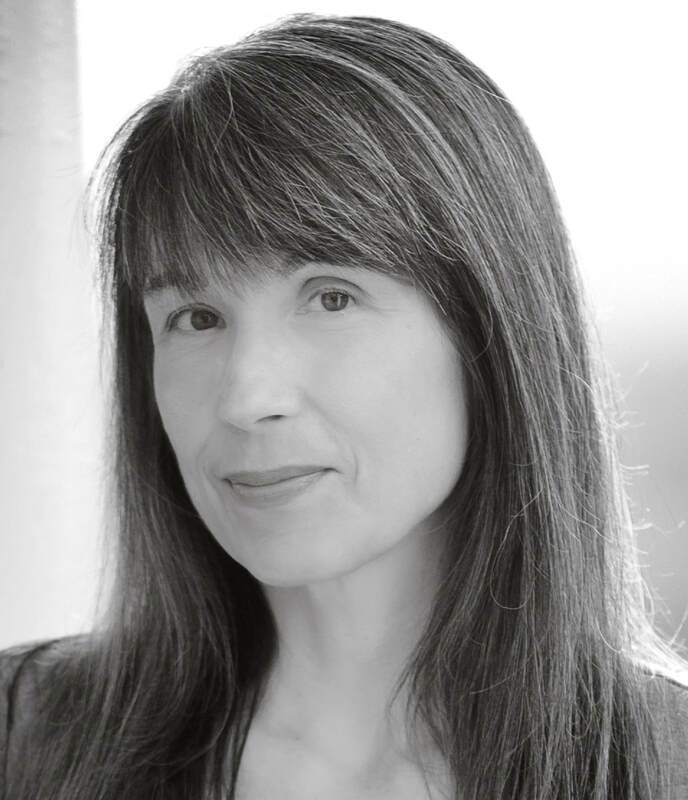 She holds an MA degree in Transpersonal Studies/Spiritual Mentoring and is a certified Yoga Instructor and Reiki Practitioner. Now a full-fledged Crone, Lynda’s mission is to offer support and guidance to midlife and senior women working to transform their menopausal and post-menopausal challenges into opportunities for healing and growth.